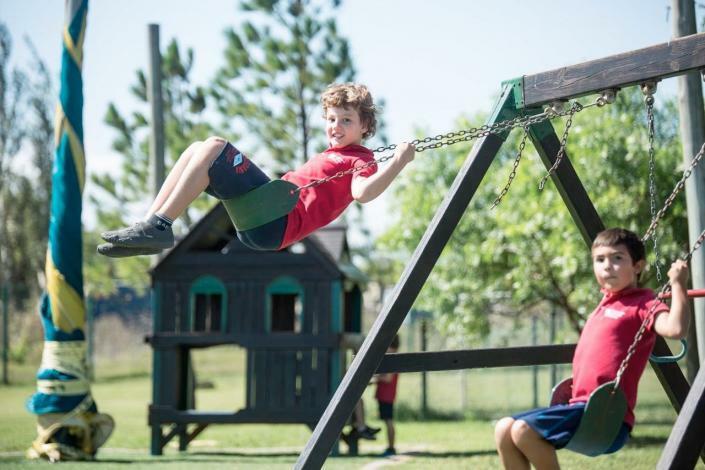 The Uruguayan American School (UAS) is a private, college preparatory school enrolling approximately 310 international and host country students in Nursery through Grade 12. 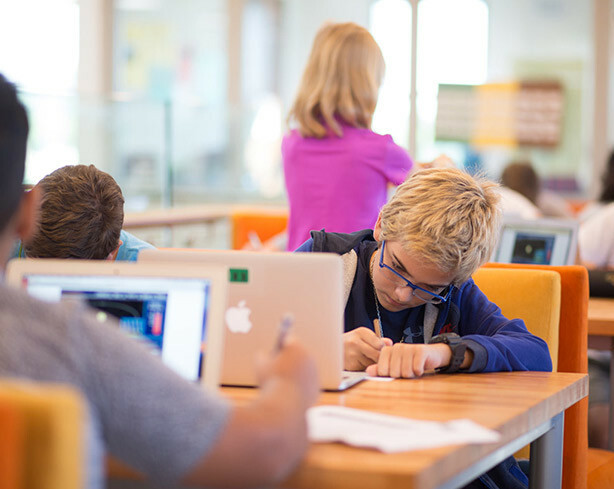 UAS offers a unique educational program unlike any other school in Uruguay, public or private. 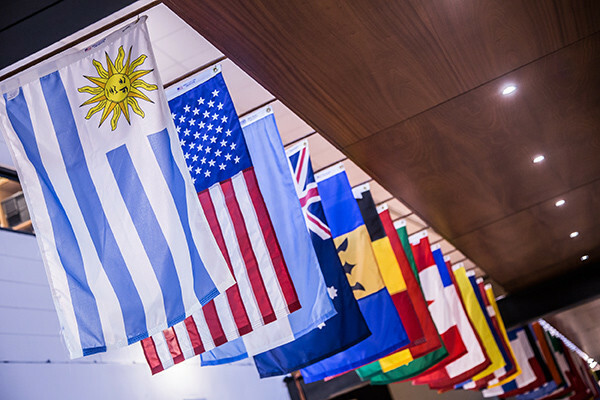 Founded in 1958, UAS caters to both international and Uruguayan families by providing an international curriculum taught entirely in English and a Uruguayan curriculum for students who plan to attend a university in South America. 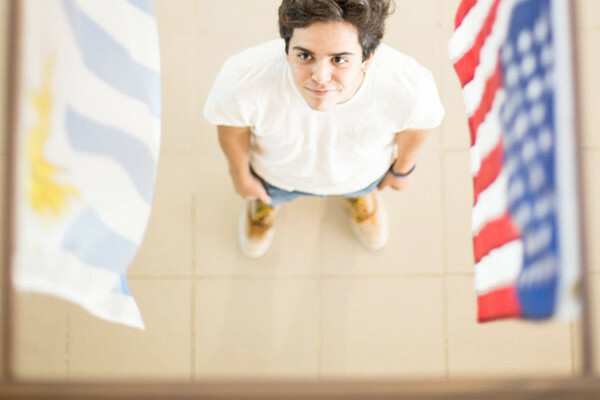 The Uruguayan American School is a multicultural, academically challenging learning community that prepares students to be responsible global citizens and lifelong learners through U.S., international and Uruguayan curricula. 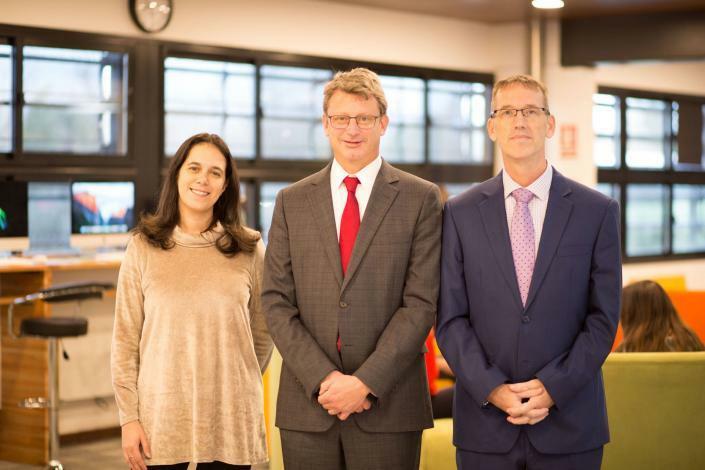 A multicultural community committed to fostering global citizenship and providing a premier education. • Respect and acceptance are vital to a thriving community. 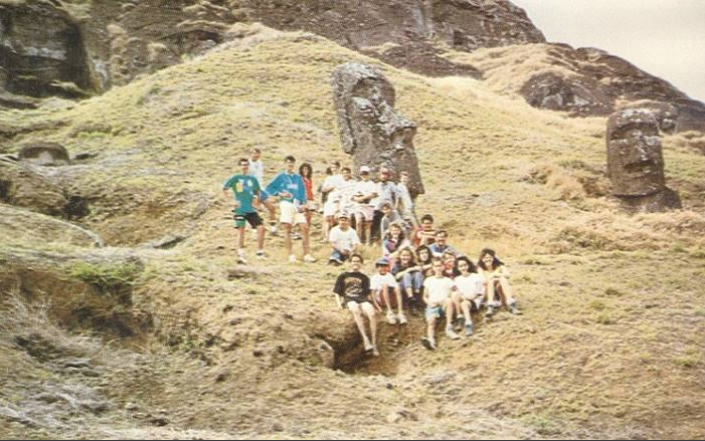 • Everyone has the responsibility to make decisions that reflect positive global citizenship. • Pursuing one’s dreams, hard work, persistence, and willingness to learn from experiences promote success. • Integrity and a strong moral character promote trust within the community. • Taking responsibility for one’s own decisions is essential for a positive learning environment.